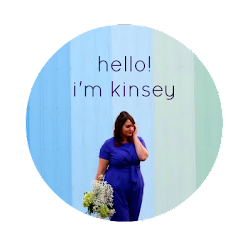 In Kinsey's Closet: Announcing... 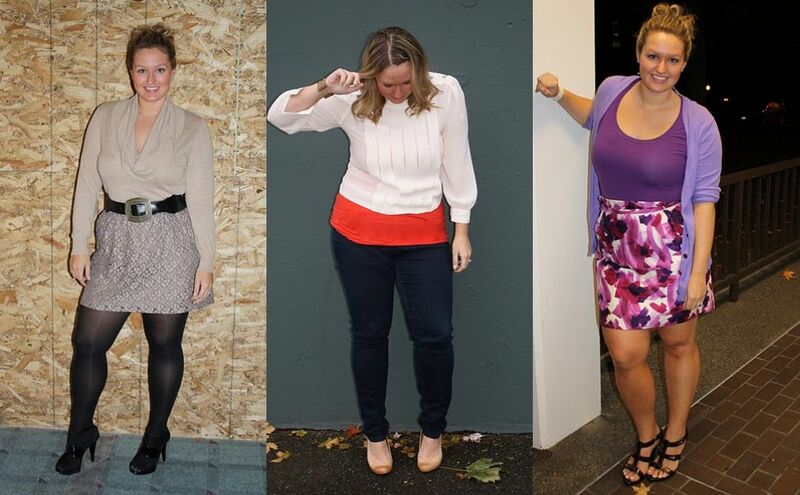 In Kinsey's Closet Holiday Giveaway! I'm announcing my first ever giveaway! Just in time for the holidays! It's no secret that Banana Republic is one of my favorite stores. I love their skirts and dresses. I'm in the Christmas spirit and wanted to pass that along to my followers. I'm giving away a $25.00 giftcard to Banana Republic! Since I know not everyone lives near a Banana Republic (and not everyone likes online shopping), the card is also redeemable at GAP and Old Navy. You can get two extra entries if you'd like to promote this giveaway on your blog. Just let me know via email at inkinseyscloset@gmail.com if you do! I'll pick a winner on Friday, December 10th so you'll have plenty of time to use it before the holidays! You could use the gift card to buy something festive to wear to a holiday party, buy a gift for a friend, or even regift it if you know someone who adores Banana Republic as much as me! I think I'd put the money towards buying these navy blue glitter ballet flats!! I've been looking at some sweaters at old navy that I am in love with!! Not sure which one I would get yet, but I am in love with them!!! Of course I'm a follower!! that's really sweet of you! i'm such a lover of BR!! I'd probably put it towards a blazer... i need one in my closet! Um I would love to replace my Gap straight fit jeans that got burnt in my car fire (true story). See I deserve to win, haha! I'm a follower! And I love Banana Republic, especially their dresses and skirts right now. I'd probably head to the outlets and see what deals I could find. Oooh I'd love to win! I'm following! I'm a follower! I would use the gift card to buy the button-front skirt GAP. If I won the gift card, I would put it towards the silk belted ruffle shell. So very pretty! wow! I don't even walk into BR because I know I can't afford their stuff. And I live in Alaska, where a lot of stores choose not to venture, but we actually have a Banana Republic! Yay! I would certainly use on a pretty blouse like one of the ones you have pictured. I stinkin love little polka dots! "Liked," followed, promoted, stalked. I am telling everyone about you. You are sooo freakin gorgeous. I think I would put it towards a blouse. I am in serious need of blouses. I only have dresses. Banana Republic ought to contact you, make you their model aaaand sponsor you! Enter me!! I love BR too! I'm not sure what I'd pick because they always have a ton of stuff I like- I'd probably put it toward a sweater or blouse. I <3 BR, but can't afford anything there! Oy... You wear their styles so beautifully, though. I'm a follower- from the beginning, girl! for sure. Gorgeous, classy, and dress uppable or downable. :) Like my words? Emailing you blog annoucement link! Awesome give away! I love BR and the Gap so I'm super excited. I would use this as a Christmas present to myself and get myself some awesome statement necklace or a great dress for NYE. Hi! I'm a new reader and love what I've seen so far on your blog! If I won, I'd buy some of the great jewelry they have at Banana! 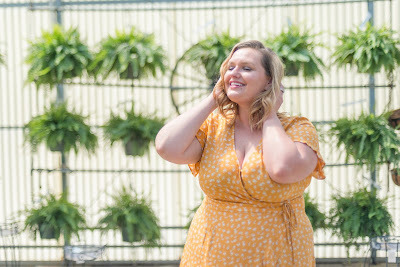 I follow through bloglovin!I would use it for a new cardigan. I love cardis! Wonderful giveaway, and I would use the gift card to pick up some new accessories. They always have some great stuff. i like the Corsage tee! I'm already a follower of you! I LOVE BR, they have the best jeans! I am a follower now! I also LOVE BR, especially how high quality their materials often are. I love ON and BR, but unfortunately BR is too far away for me to ever get to shop in-store. Yay for online shopping! I would definitely put it towards a blazer. I only have one (silly me) and it's purple and very form-fitting which limits what I can do with it. Banana is one of my favorites! I'm a follower on Google. Thanks for hosting the giveaway and Merry Christmas!! I'm a fan on Facebook! Merry Christmas!!! Is this giveaway open to Canadian residents? Because I would spend it on one of their amazing multi-strand necklaces. I'm searching for a perfect grey skirt - GC's are helpful with that!!! LOL!!! I liked you on FB and will be mentioning you on the blog shortly. Banana Republic is also my favorite! I would probably invest in some new chinos. I would put it toward the Veronica cowlneck. I "Like" In Kinsey's Closet on facebook. I'm a follower, and I would use a gift card towards a cozy sweater to help make it through our bitter cold winters in the Midwest. Great giveaway! Hmmm, with my luck, I won't win, but if I were to win, I would get a cardigan! Must stock up! Or give it to my friends. Not sure. Oh I can't believe I forgot about this until now - I would totally get the Gap Forever Skinny Cords in Indigo or Red and then I would promptly remove them from the boyfriends Christmas list. I love Banana Republic...they have gorgeous jewellry right now, I would probably (if I were lucky enough to win) put it toward the Eden ring. If I could put it towards the Gap, I would get the navy blue dolman sweater with sequins! http://www.gapcanada.ca/browse/product.do?cid=8988&vid=1&pid=789231&scid=789231003 Who doesn't love sequins! PS- I hope your ankle gets better quickly! I was a big fan of Advil and ice when I sprained mine!! I'm a follower. Do I win? But, I think I'd have a blast figuring out exactly what piece to get!!! How exciting! I have a Banana outlet near me and I would DEFINITELY go check out the dress pants. My best friend swears by them. And I LIKE In Kinsey's Closet on Facebook! Might be too late but I just found your blog from your comment on Kendi's blog. Ok, so here it goes...if my stocking was filled with BR gift cards, I'd definitely stock up on some basics. I just started rethinking my entire wardrobe in light of the 30 for 30 madness and Banana Republic is a staple to any closet. I might be too late! haha, well girl I would go to the BR outlet not far from us and make that money go even farther! I NEED a new coat. Like fo reals! I also have you listed on my blog!